Aina Nalu Resort - Lahaina Combo is composed of Lahaian Bungalow (Unit D-108) and Lahaina Escape (Unit G-101). They are located at Aina Nalu Resort, a charming intimate resort nestled in the heart of Old Lahaina Town, is the #1 tourist destination on Maui! Here you'll enjoy the true Polynesian ambience indicative of a Maui long ago. No high rise resorts surrounding you, or noise from crowded swimming pools, just the quiet rustle from the palm trees swaying against your windowpanes. Aina Nalu Resort was completely renovated and now boasts all brand new amenities, pools, spa, gorgeously appointed rooms complete with slate tiles, granite countertops, stainless steal appliances, and all the amenities of home. Our unit, the Lahaina Bungalow, offers both window ACs and ceiling fans for added comfort. We offer free internet service from our unit and have taken special care to provided a generous supply of kitchen utensils including a rice cooker, and even cupcake tins! For larger groups or if our unit is booked we are part of a "hui" that includes 6 additional units all at this wonderful resort so be sure to ask if you need additional rooms. Our on island management team is available to assist you with any personal needs while on island. Feel free to ask if you need information about car rentals and island activities, if you need grocery delivery service or if you require a crib or a stroller for your children, or perhaps a special gift basket for your arrival. PARADISE FOUND! 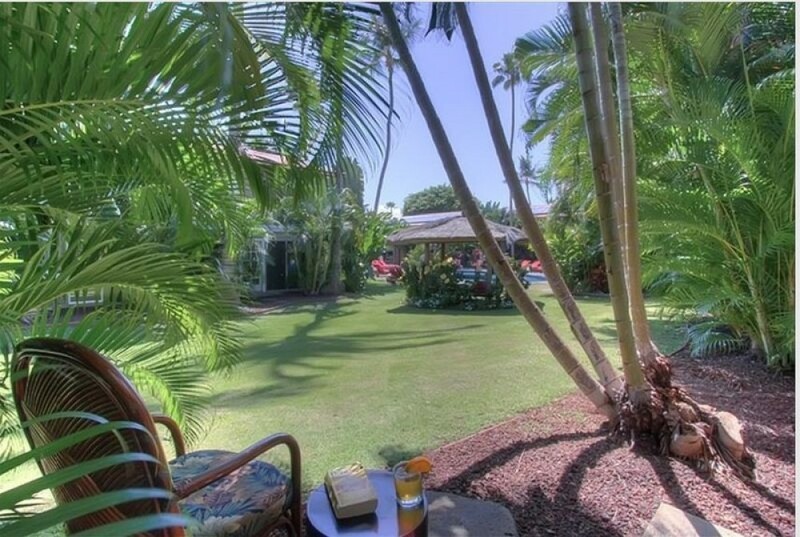 This property is right in the heart of Historic Lahaina Town. No elevators, or crowded high-rise concrete and steel in this neighborhood. This is one of the quietest locations on the property because it is located on the ground-level. the Polynesian feel of our two master suites with king size beds and attached, gorgeous baths. Each one is nicely decorated, giving you the feeling of the tropical vacation you dreamed of. Because this is a ground-level suite, you can enjoy the gorgeous courtyard view, 2 swimming pools with private cabanas, BBQ's, whirlpool, and a comfortable pool pavilion area with a flat screen television. The kitchen has all the amenities you will need for cooking in, or preparing food for a day trip. The Resort is within a short walking distance of Lahaina harbor, surfing, shops, dining, and theatre. WE OFFER a newly remodeled, fully furnished and well equipped vacation rental with a great kitchen, laundry and living areas. Also included are 3 Flat screen TV's, cable, FREE internet, and Air conditioning. 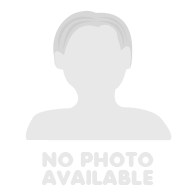 - #1 reason to rent this unit - Owners take pride, and very good care of this unit. They address issues immediately! CONCIERGE SERVICES: Want your refrigerator stocked before you arrive? Just ask. Have a special occasion and would like a gift basket or flowers in the room for your arrival? Just ask. * Rates and seasons may vary by season.